The use of next-generation sequencing is growing at an unprecedented pace, creating a need for easy to implement infrastructure that enables rapid, accurate and cost-effective processing and storage of this big data. 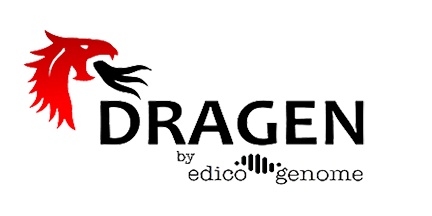 Edico Genome has created an end-to-end platform solution for analysis of next-generation sequencing data, DRAGEN, based on a Field Programmable Gate Array (FPGA), speeds whole genome data analysis from hours to minutes while maintaining high accuracy and reducing costs. Top clinicians and researchers are utilizing the platform to achieve faster diagnoses for critically ill newborns, cancer patients and expecting parents waiting on prenatal tests, and faster results for scientists and drug developers.